Every parcel number in Bloomingdale Township begins with the number 02. For your convenience you can enter the parcel number with or without the dashes and township number. If you are unable to find the property by the Street Address search, try widening your search by entering only the first few letters of the street name and/or street number. 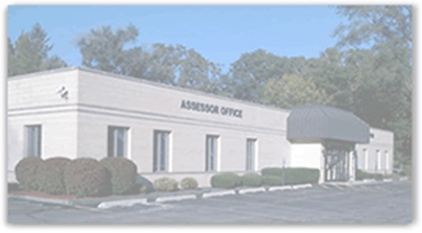 Information on this site was derived from data which was compiled by the Bloomingdale Township Assessor's office solely for the governmental purpose of property assessment. This information should not be relied upon by anyone as a determination of ownership of property or market value. No warranties, expressed or implied, are provided for the accuracy of data herein, its use, or its interpretation.